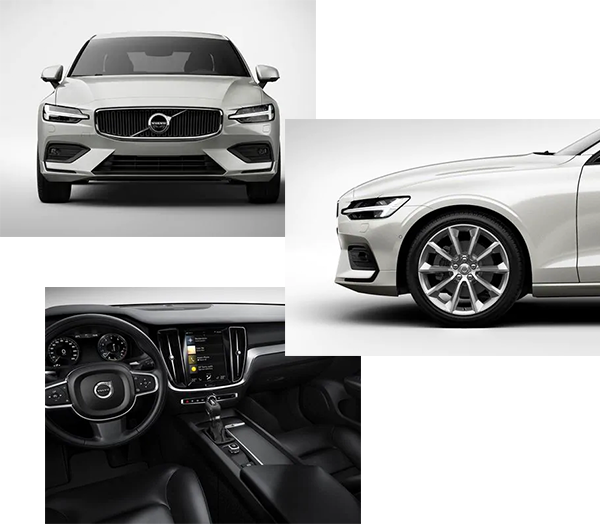 The all-new 2019 Volvo S60 seamlessly marries intuitive new technology & sophisticated new aesthetics to truly redefine what it means to drive a luxury sports-sedan. The 2019 Volvo S60 puts you in control, inside and out, offering an acute level of precision: A signature of our magnificent Scandinavian-born design. Responsive acceleration and agile handling with lightweight e-drive engines. Energy efficient performance with available 400hp and zero-emissions capability. Luxury five-seat interior with heated front and outer rear seats. Don't just look great, drive home the new S60 and own industry-leading engineering. Indulge in instantaneous performance with parts developed by Polestar in tandem with Öhlins and Brembo - two of the industry's front-runners in automotive innovation. Don't miss out on the arrival of the 2019 sports-sedan of the year. Visit Volvo of Oakville today to take in everything the S60 has to offer for yourself.